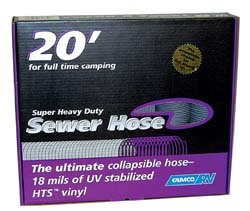 Make sure you never leave home with our amazing line of Camper sewer hoses. 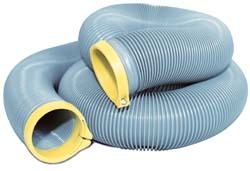 Check out our exclusive Rhinoflex brand Camper sewer hoses. 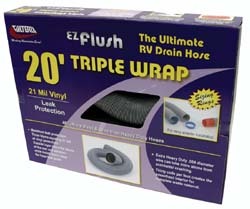 We carry various sizes and styles so you can match your RV and provide clean healthy sanitation for your RV. 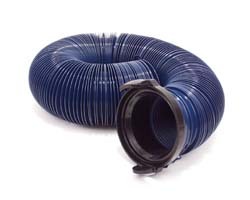 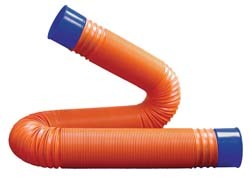 Never go without with our HUGE selection of Camper sewer hoses. 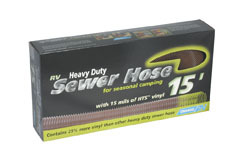 Now you can select from a wide variety of Camper sewer hoses which includes: ultimate Camper sewer kit, heavy duty RV sewer hoses, Rhinoflex sewer hoses, adapters, quick drains, seals, 10, 15, and 20 foot hoses. 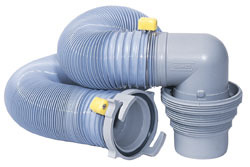 Be sure to check out our top brands Rhinoflex, Ez Flush and many more. 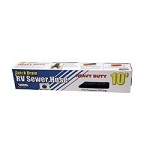 Its important that you keep your RV area nice, clean, and sanitary, and now you can with our selection of RV sewer hoses and accessories. 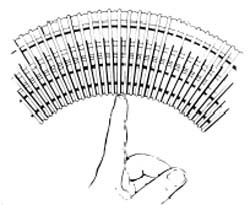 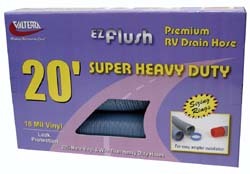 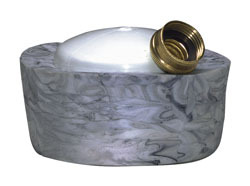 Easy Slip Gray Water Seal, 3" x 4"
We carry Camper sewer hoses for all your RV sanitation needs.